Settling a bet with Rock, Paper, Scissors is nice but it's even better when you can read the future. In Fortune 499, you use fortune-telling cards to predict your opponent's move and win battles against the demons attacking the human resources department. 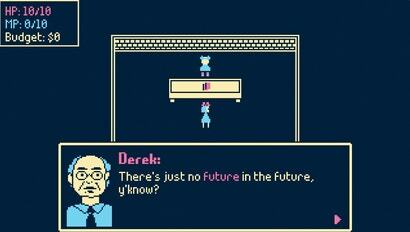 Fun combat and a unique twist on magical bureaucracy make it a perfect Indie Pick.